Statement Images are pleased to announce that we will be syndicating our work to North American markets through Redux Pictures. 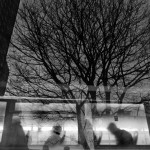 We are pleased to be joining an illustrious group featuring some of the best photographic collectives in the world including NOOR, Moment, Kontinent and NAR Photos. We spent a long time discussing how best to present Statement’s work to a wider audience and felt that both our work and our attitudes aligned excellently with those of Redux. 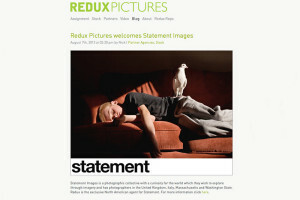 We look forward to working with Redux and increasing Statement Images’ presence in the North American market.